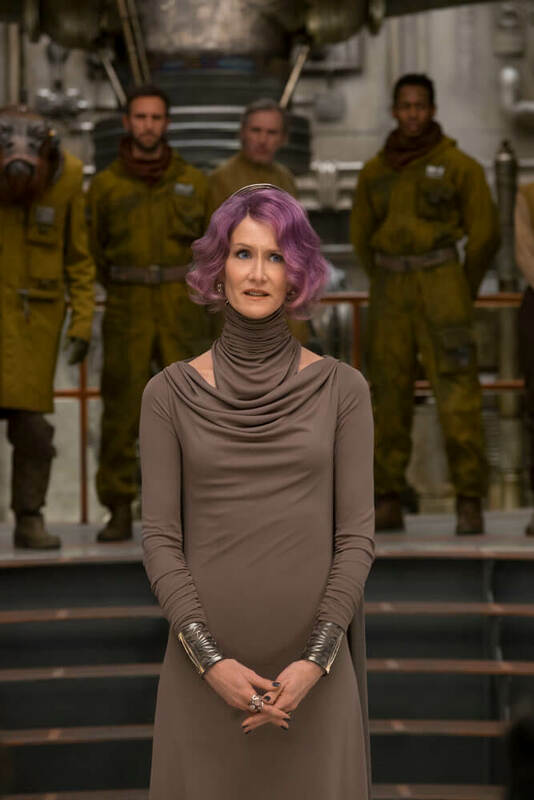 Coming out of The Last Jedi and its billion-dollar success story, the director would be forgiven for wanting to take a breather from blockbuster filmmaking and all of its many demands. But Johnson had other plans, and so too did Lucasfilm. The result? 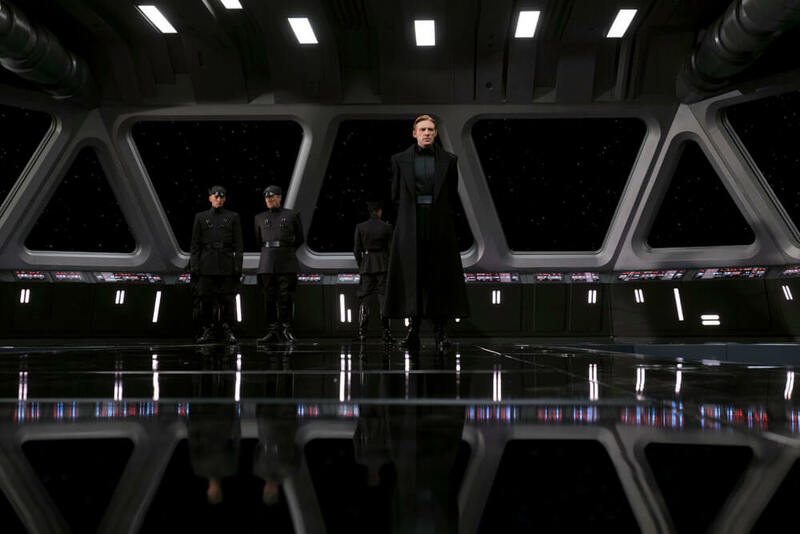 A totally new Star Wars trilogy replete with original characters that will presumably exist in its own little corner of that galaxy far, far away – and therefore remain independent from the other trilogy in the works from David Benioff and D.B. Weiss, the current showrunners behind HBO’s Game of Thrones. 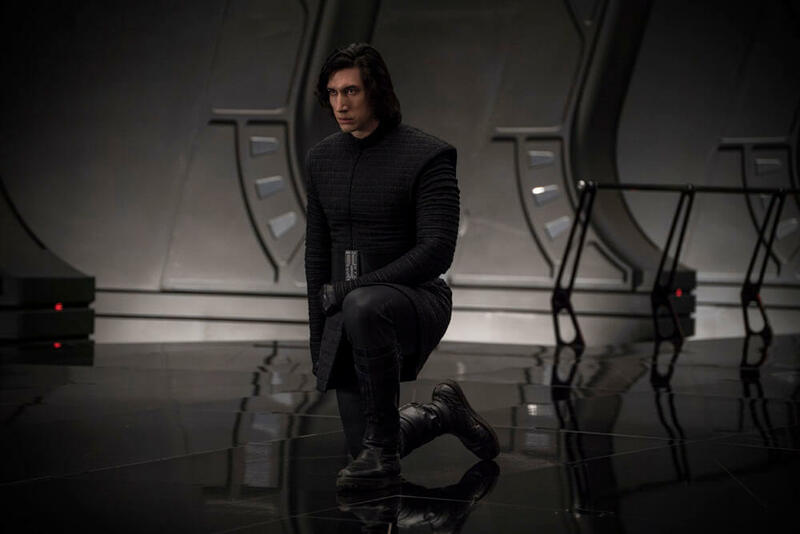 Whatever the case, Digital Spy caught up with Rian Johnson to discuss his future plans for Star Wars, and why his trilogy will capture the spirit of Lucasfilm’s crown jewel. I’m looking at everything right now. I’m honestly just in this very nice ‘OK, what is this thing going to be?’ phase. Really, the only goal I have is to think about how Star Wars made me feel as a kid. And that’s it. I’m trying to capture: what is that, if it’s not iconography that we recognize, necessarily, from the original trilogy? What captures that spirit? What can be that for a kid who’s never heard of Star Wars? It’s getting back to the very fundamental questions of what makes this what it is. 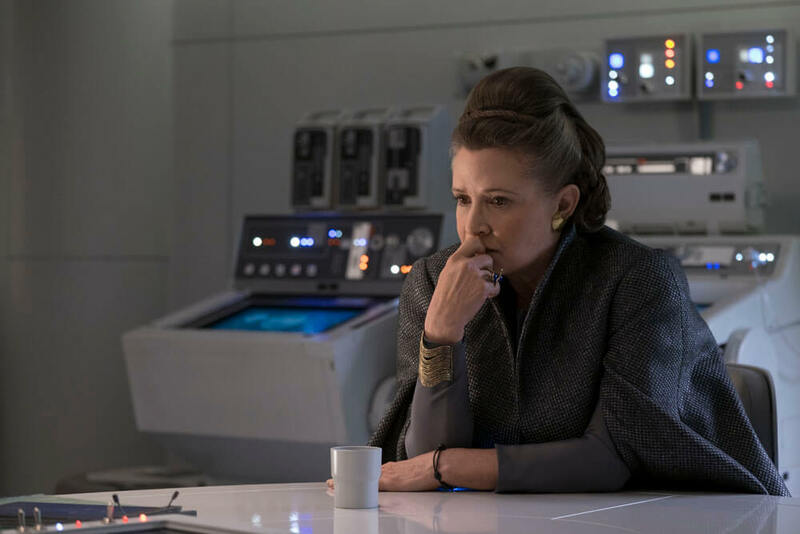 So far, so good, then, but it’ll be some time yet before Rian Johnson is ready to share firm details of his Star Wars trilogy – a trilogy he plans to write in its entirety, even if he doesn’t wind up directing all three installments. 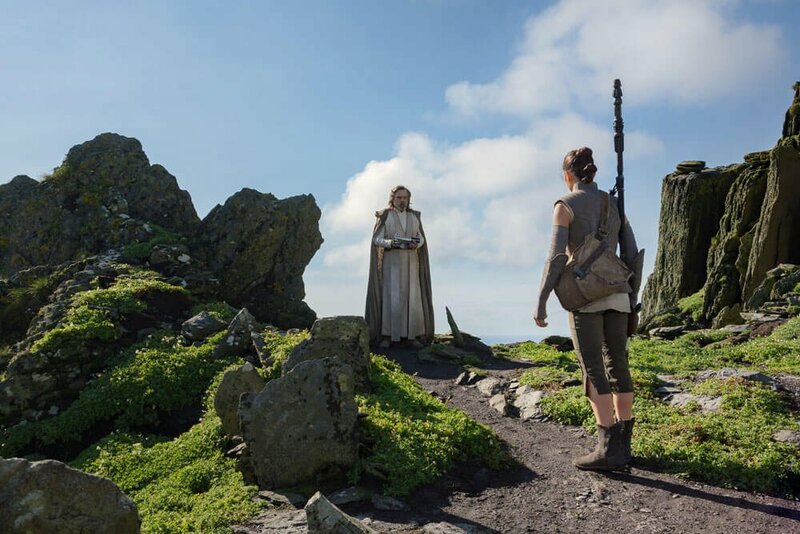 And frankly, that’s okay, what with Solo: A Star Wars Story (May 25th) and the so-far untitled Episode IX beginning to loom over the horizon.